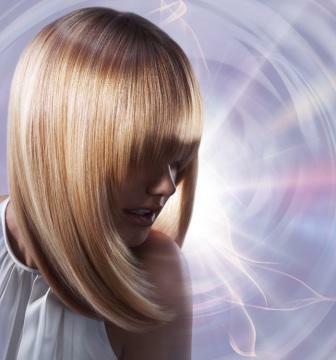 Verve Hair provides professional, custom personalised advice about what style will suit you best. You will be educated on how to style and maintain your fabulous look at home! 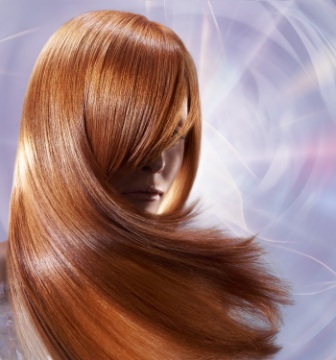 The stylists at Verve Hair are leading industry experts in consultation to ensure the perfect ladies or mens styling, colouring, foils, colour correction, permanent wave and relaxants and upstyling. 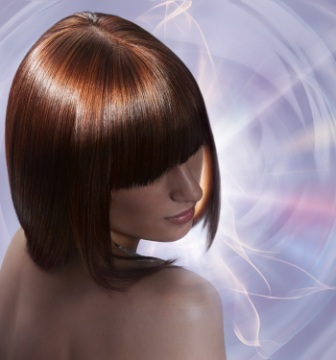 Whether you are after an icy blonde pixie cut or an elaborate upstyle for a special occasion, you will benefit from our stylists extensive experience and knowledge.